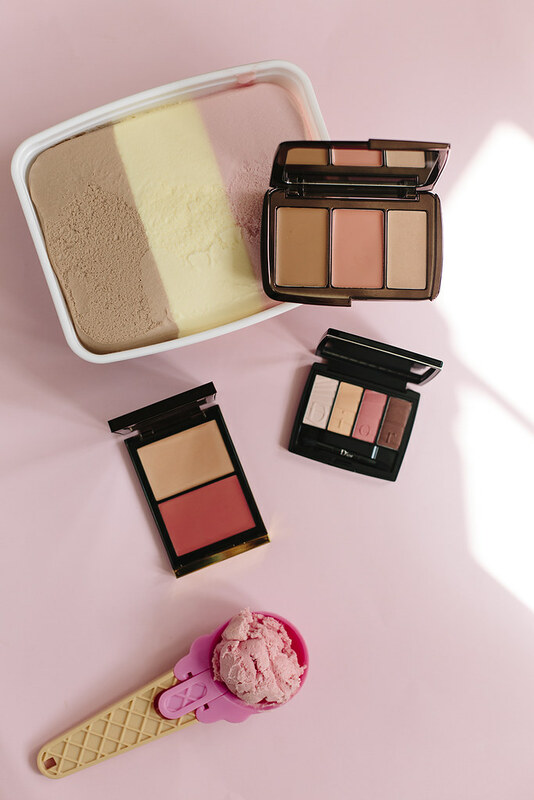 I’m partial to a rosy blush, warm contour and dewy highlight- and these three palettes (including this coral toned dreamy Dior Colour Gradation eye palette) are the perfect neopolitan addition to my make up bag this season. I’ve been loving the Hourglass Sheer Colour Trio in sunset for a creamy blend (and something a little lighter and glowy against a more matte foundation) and the Tom Ford Scintillate duo for an added pop of colour and something a little richer in colour when things really start heating up! When I get the time, there’s something wonderfully therapeutic about selecting a nail colour and creating the perfect manicure (especially when the sun is out and I have an hour on my hands)! For spring, I’m definitely one to brave some brighter shades (give me blues and corals pls & ty) and this little selection have been some of my favourite- whether that’s Butter London’s Kip, Soigne’s Bleu De Gex, Nailberry’s Pop My Berry, Odeme’s Cuba Libra (which is dreamy) or Chanel’s Hyperrose Glass– I know they’ll be getting some serious love this spring. 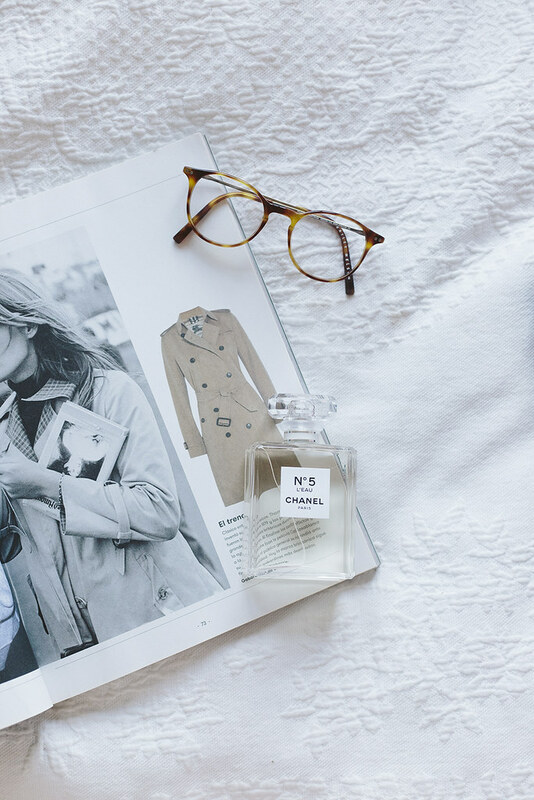 It’s only in the last couple of years that I’ve truly extended my ~fragrance wardrobe~ and felt happy chopping and changing between scents, opposed to solely having a signature fragrance. A few that I’ve been loving recently have all been largely governed by floral notes (florals, for spring? Groundbreaking)… But I do feel all of the above offer something slightly different to the typical sweet floral scents. 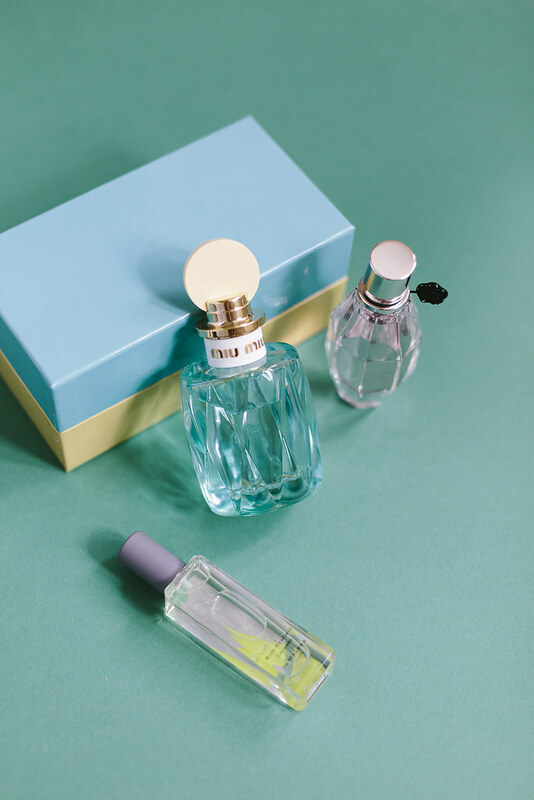 With woody notes from Jo Malone’s Blue Hyacinth (as part of their stunning Bloomsbury Set collection), sparkly green and lily of the valley notes in Miu Miu’s L’Eau Bleue Eau de Parfum and something a little fruitier with Viktor & Rolf’s Flowerbomb Bloom– who said florals had to be boring? 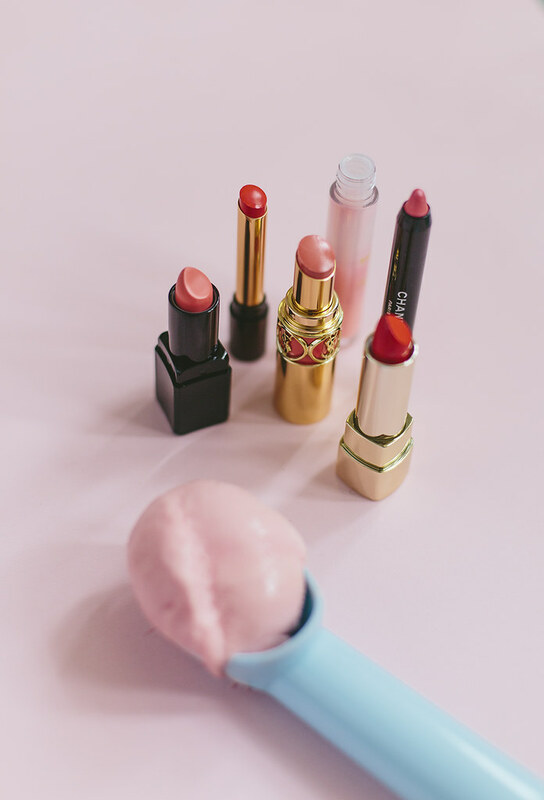 Let’s be honest, I hardly save pink and red lipsticks for one season alone- but since sorting out my make up collection I’ve dug out some newbies and thought I’d introduce you to some of the fresh faces in my handbag this month. The reds come in from Dolce & Gabbana (who else do you expect to do such a perfect red) in ‘Fire 610’ as well as Tom Ford’s Lip Contour Duo in ‘Devil Inside’– which is an amazing double ended pen with both a liner and lipstick built in (both of which, are naturally, amazing). On the coral front there’s Illamasqua’s Antimatter lippie in ‘Binary’ and my favourite YSL Rouge Volupte Shine in the shade ’13 Pink in Paris’ for something a little more sheer and daytime. Finally- if I’m feeling brave I love Chanel’s Crayon de Couleur in Rose Clare and a slick of Mac’s lip glass from the James Kaliardos collection. And for a few other little make-up bag gems (including this sleek Tom Ford brush)! 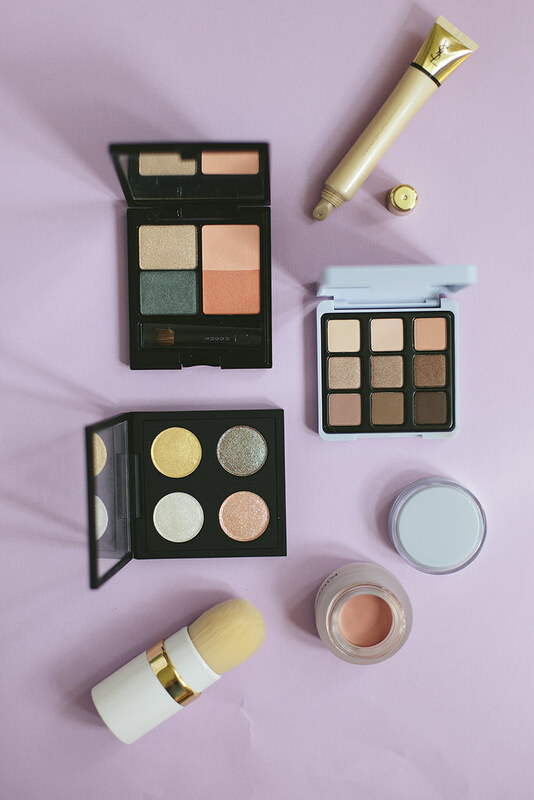 This month, a little late to the party, I discovered the brand Kiko, and fell in love with their cream blush and ‘Less Is Better’ eye palette– which is the perfect mix of neutrals for a delicate rosy smokey eye. Speaking of eyes- the MAC Kabuki Magic palette is the prettiest most glittery iridescent palette- which sure isn’t subtle but makes for the perfect ‘special occasion’ go to as well as the vibrant Suqqu eye and cheek pairing with the most beautiful deep green and peachy pink. Finally, I was also super excited by the YSL Glow Shot as part of their Touche Éclat range (more on that soon) which is the perfect liquid highlighter and lends itself beautifully to a more full coverage foundation too for added glow.